A couple's tranquil life abroad is irrevocably transformed by the arrival of their son's widow and children, in the latest from Somalia's most celebrated novelist. their new homeland, a rift that will have lifealtering consequences for the entire family. 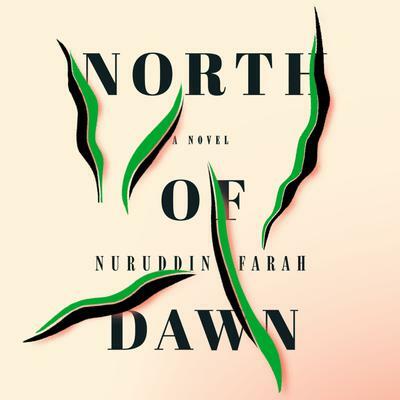 Set against the backdrop of real events, North of Dawn is a provocative, devastating story of love, loyalty, and national identity that asks whether it is ever possible to escape a legacy of violence--and if so, at what cost.